On the afternoon of June 22,2018, Li Yuecheng, member of the Standing Committee of the Hubei Provincial Party Committee and Secretary of the Liyang City Party Committee, and his delegation visited the China Gotoo. 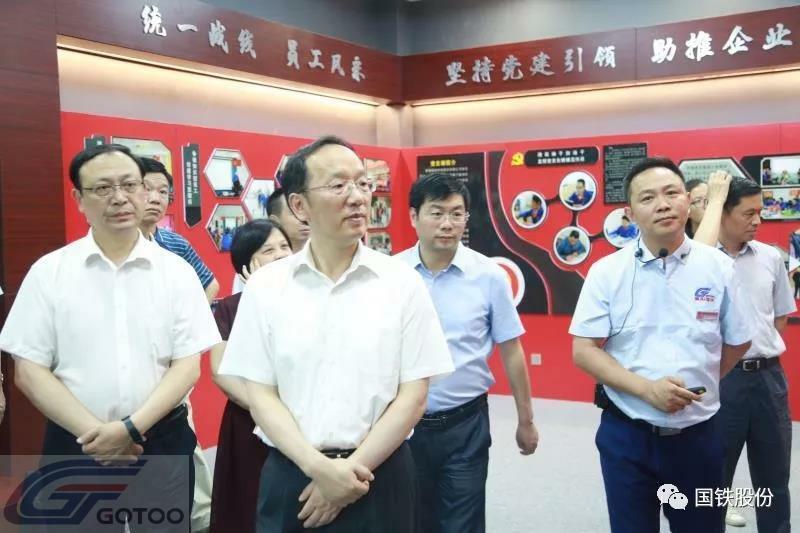 Secretary Li first visited the product exhibition hall, cultural exhibition hall, and party building activity showroom of the First Floor of Guoyang State Railway. The chairman of the company, Zeng Jianyong, reported on the company’s work in “product innovation”, “cultural construction”, and “party work”. 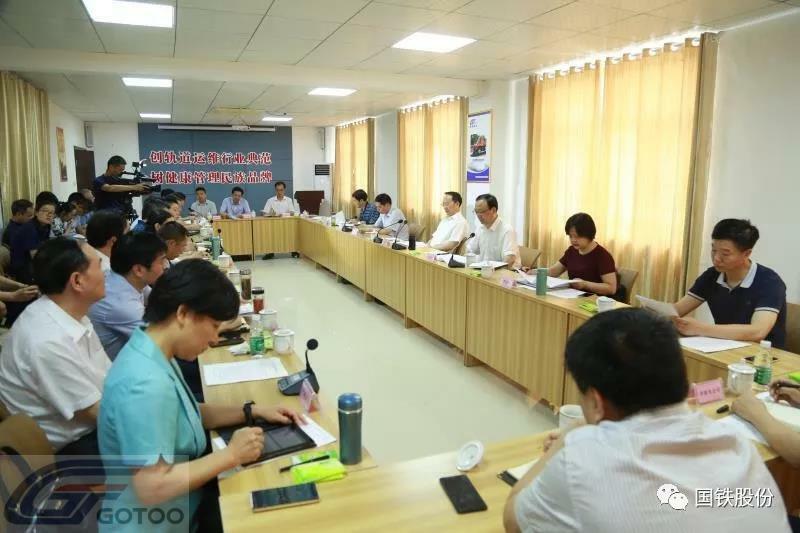 According to the situation, Secretary Li expressed his approval and concern about the company's R&D investment, the size of scientific research personnel, production efficiency, market development, and the implementation of government tax incentives. 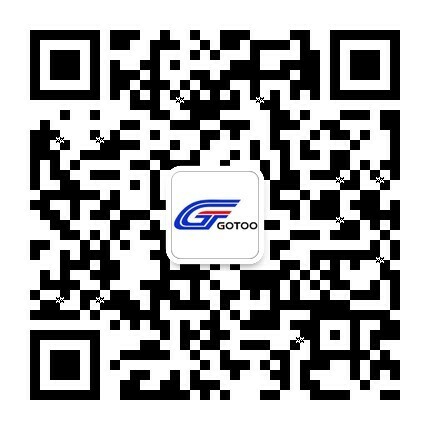 He praised Liyang Guotie as an outstanding enterprise with innovation and vigor. Secretary Li left the exhibition hall and entered the production workshop. As he walked around, he asked production operators and technicians from time to time. 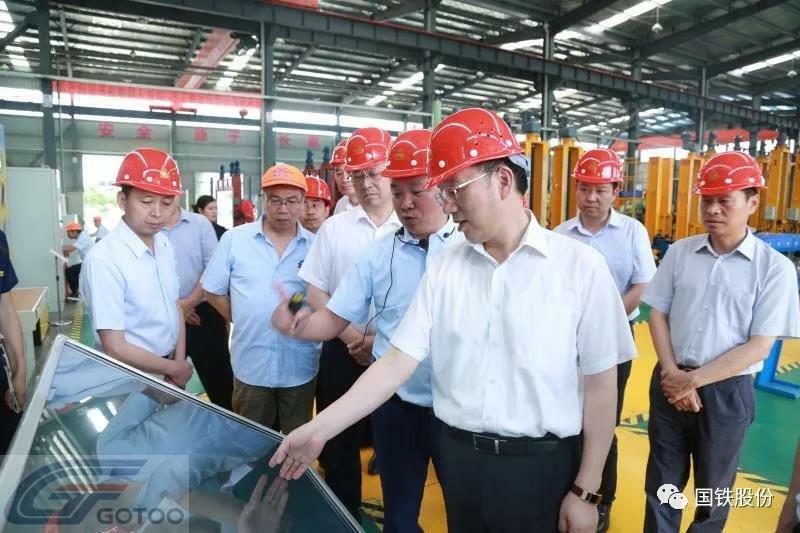 At the production site, the technical staff of Liyang State Rail demonstrated to Secretary Li the innovative technologies such as "Wheel-on-line laser inspection system", "ZAGRO E-MAXI battery driven railcar mover", "Fixed lifting jack", and products of Sino-German cooperation projects. In the meeting room on the 5th floor of the Guoyang State Railway, Zeng Zeng introduced the company's development plan to Li Shuji. The company's independently developed rail transportation health management system is increasingly perfected and widely recognized by the market. The international cooperation of the railroad dual-purpose vehicle project is promoted in an orderly manner. In the future, it will transform and develop in the direction of intelligent management of rail transit operation and maintenance. Secretary Li encouraged Liyang Guotie to seize the historical opportunity and give play to its technological advantages to promote the development of the rail transit industry. At the forum, Secretary Li also emphasized that entrepreneurs must firmly develop confidence, work hard, and increase development efficiency. Government departments should deepen reforms and provide accurate and powerful services. Both sides should work together to promote the high-quality development of Shenyang. City leaders Wang Zhongyun, Li Shi, Luo Qiongyi and other research together.